Celebration Regatta for the 32nd Anniversary of the Foundation of the Colony. 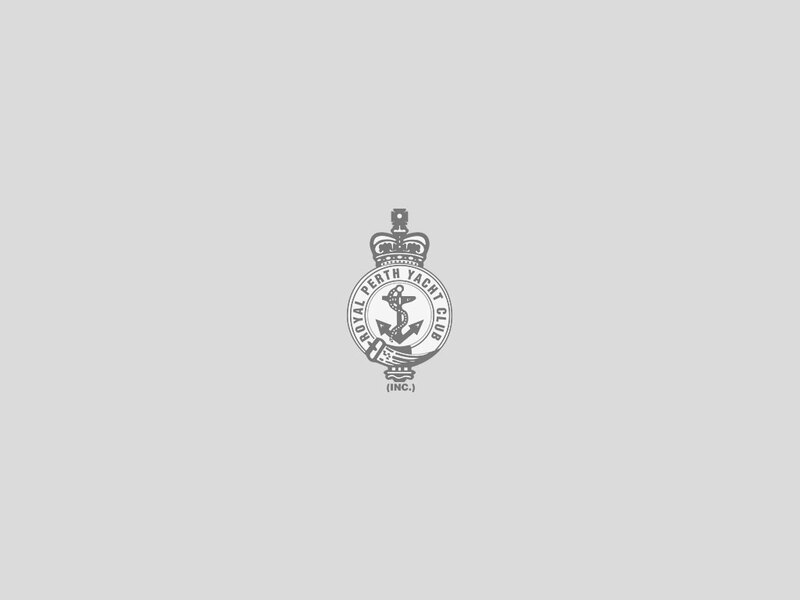 Entries in the early Club Minute Books of the 1860’s, refer to a band of Swan River sailing enthusiast who revived the regattas each year to ensure continuity. Governor Arthur Kennedy was one of the instigators of the Regatta revival. 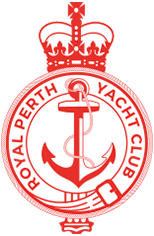 It was some of these members who instigated the formation of the now Royal Perth Yacht Club.